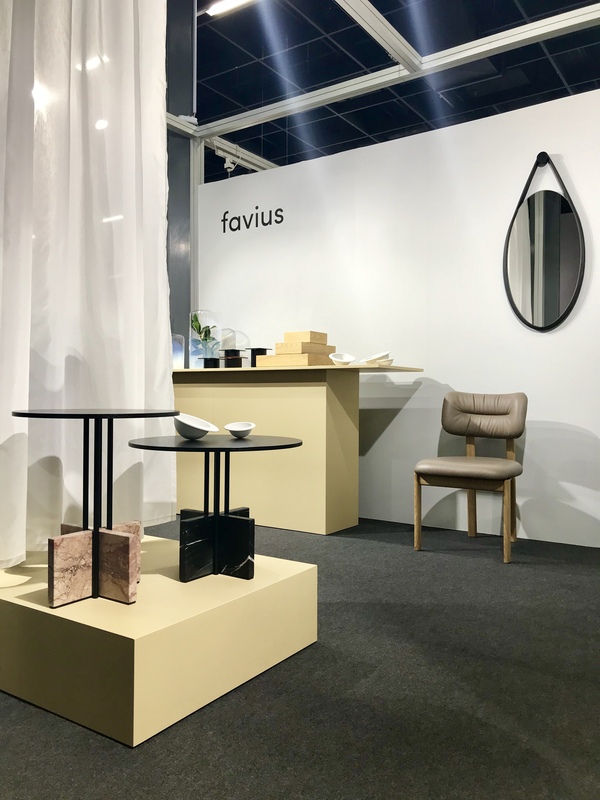 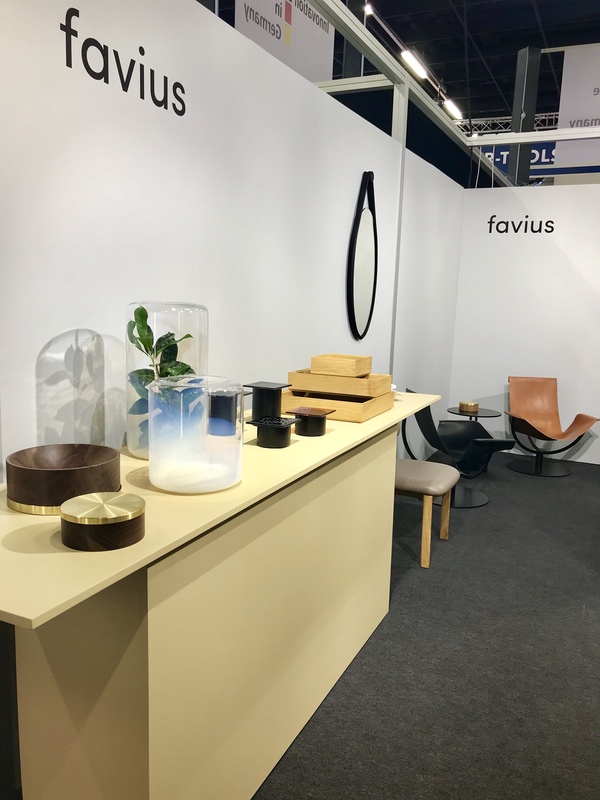 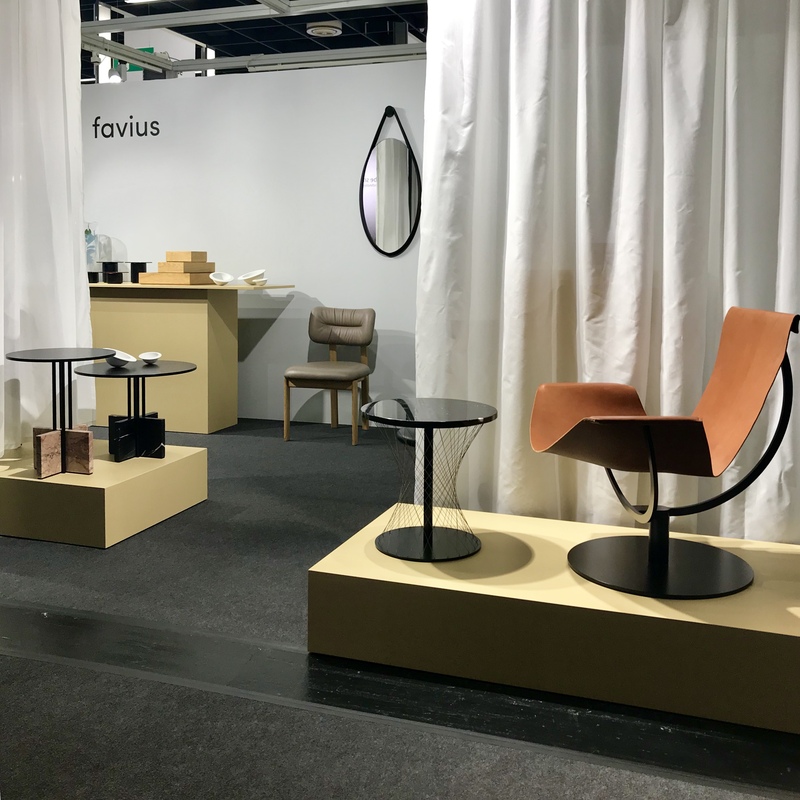 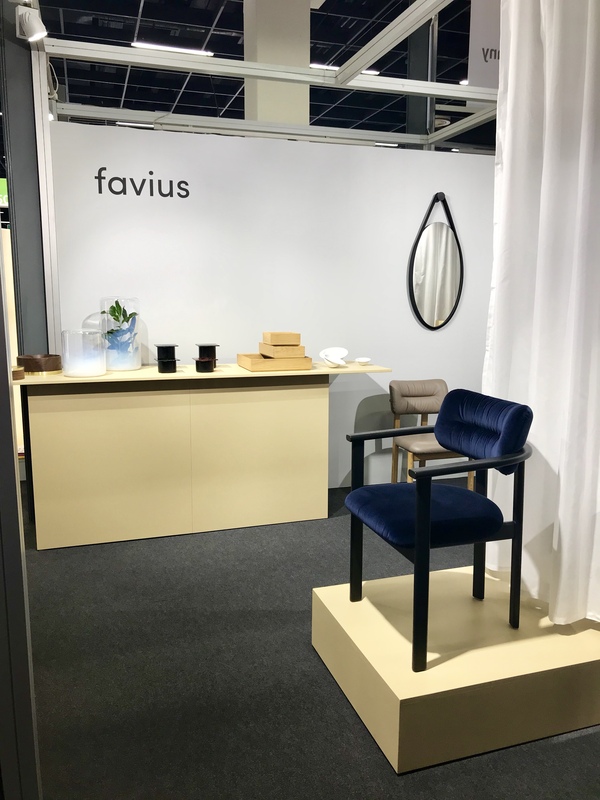 At the imm cologne 2019 favius presented the table series GRAVITY TABLE by Hanne Willmann and the bowls PIEDUCCIO by SCMP DESIGN OFFICE. 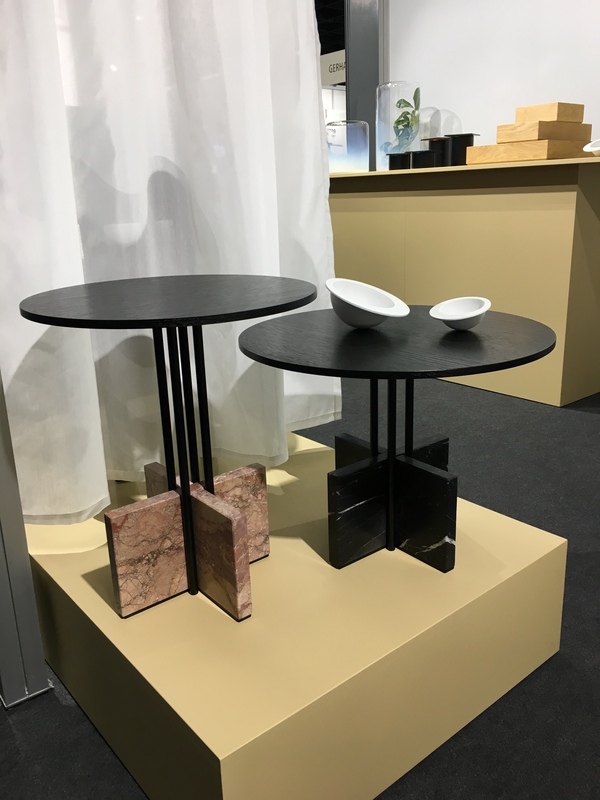 Simultaneously, the bowls PIEDUCCIO of the French SCMP DESIGN OFFICE were presented. 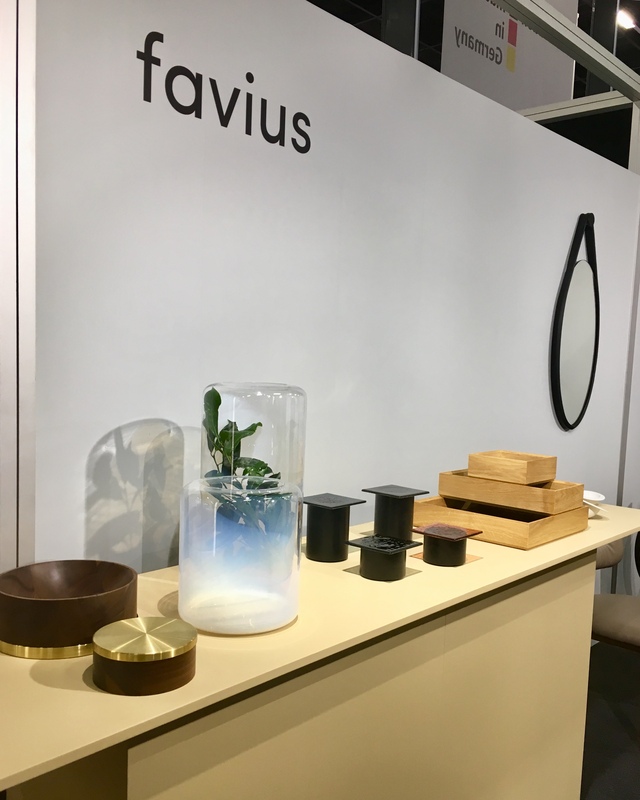 Fine processing details plus the craftsmanship of the fusing-procedure for manufacturing the unique glass covers characterize this distinctive design and complete the collection of favius.